The Lahore Biennale Foundation announces the inaugural edition of Pakistan’s first Biennale. Under the artistic directorship of Rashid Rana, the Lahore Biennale will take place in November 2017 and will be the largest contemporary art event in the country. The Biennale will explore the intersection of art and its social context through new commissions from some of the world’s most engaging artists, both established and emerging. One of the significant urban centers of Pakistan, Lahore has an impressive cultural and literary footprint. In addition to the world-renowned National College of Arts (NCA) and Beaconhouse National University (BNU), it is home to many prominent artists, writers, and cultural practitioners, both historic and contemporary. Lahore-born contemporary artists Rashid Rana, Shazia Sikander, Bani Abidi and Imran Qureshi, who all studied at the NCA, are among the leading Pakistani artists who have an active role in the global art world, with shows and events at institutions ranging from theWhitechapel Gallery (London), to Guggenheim (Bilbao), Metropolitan Museum of Art (NY) and dOCUMENTA 13 (Germany). The first Lahore Biennale aims to engage directly with the city, expanding the production and presentation of art beyond the traditional gallery context. 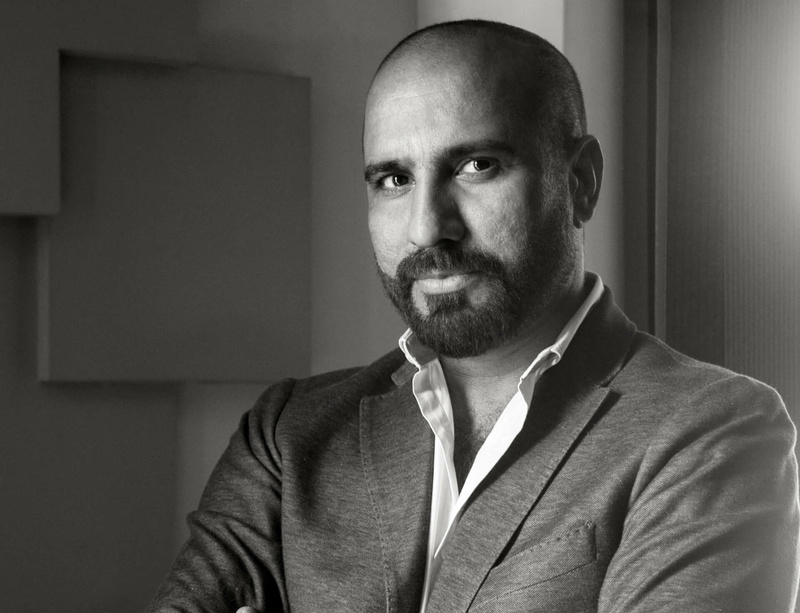 Rashid Rana, as the Artistic Director, hopes to take art directly to a range of audiences, through multiple public art projects, working with the inhabitants of Lahore as well as the visitors to the Biennale. Rana envisions the city not just as a site for the Biennale but as a medium through which traditional ways of producing, exhibiting and contextualising art are challenged. He proposes "a Biennale that occupies an alternative space, between academia and contemporary art emerging from the region". For more information please visit www.lahorebiennale.org.